Learning is about more than your A,B,C’s and your 1,2,3’s! Join the Bugz MOVEment – because twisting and turning, climbing and swirling is also good for the mind! Technology is both good and bad. We live in a day and age when everything seems to be done online with little movement or physical experience. We’ve all heard the “look straight ahead, no twisting and turning, follow the leader, sit still and concentrate”. The problem is, we’re not fully allowing our Bugz to problem solve, the good old-fashioned way, through play. 1 out of 15 Bugz can do the monkey bars in our Park. The decrease in numbers is worrying. It’s just the monkey bars, right? Think again. Monkey bars develop the gross motor skills and visual hand eye co-ordination that will help your child’s handwriting. Surprised? It is a BIG deal! 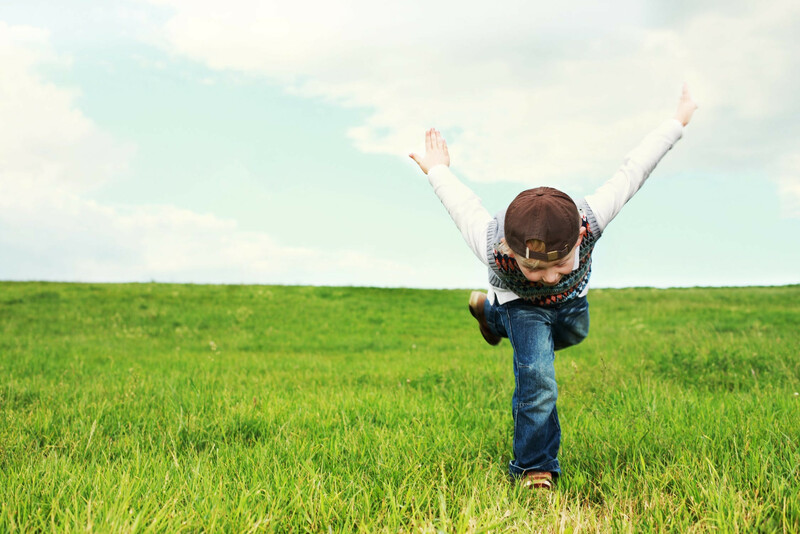 Movement also helps children cope with their everyday worlds and de-stress in a time when instant gratification is king. We need YOU to get THROUGH! Join the Bugz MOVEment today OK!? This year we PLEDGE to get more Bugz learning through play and we need more teachers to join our pledge by encouraging young Bugz to move again, and engage in different and exciting experiences that make learning fun, fun, fun for everyone! Fresh air, vitamin D + a change of scenery! YIPPEE! You’ll need fuel for the fun! We prepare lunch for school groups or you can bring your own. You’re also welcome to stop off at Bugz Big Bite Restaurant for something delicious! Bugz School Options include educational talks and a whole lot of twisting, turning, jumping and climbing to develop fine and gross motor skills. AND guess what? Tell us if you have a specifi topic we should discuss and we'll see how we can include this in your day of learning through play! HOORAY! ATTENTION! School groups can only be accommodated from Monday to Thursdays from 9h00 - 13h00. No school groups during the school holidays or on public holidays. And the normal house rules apply!